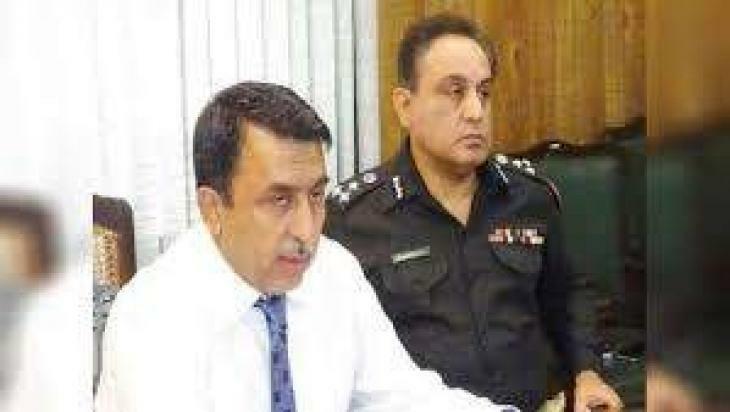 HYDERABAD, (UrduPoint / Pakistan Point News - 16th Apr, 2019 ) :Commissioner Hyderabad, Muhammad Abbas Baloch has directed the officers of concerned departments to complete all ongoing maintenance and repair (M&R) schemes by June 2019. The Commissioner issued such directives while presiding over the meeting of divisional oversight committee here at his office on Tuesday. The meeting reviewed at length the M&R Schemes 2018-2019 of Tando Allahyar, Matiari, Dadu and Sujawal districts. He said the work on all schemes which completed tendering process should be started with immediate effect.The photographs of these schemes before and after completion along with the certificate of concerned departments should be submitted to the Commissioner's office for monitoring as well as assessment of the utilization of funds, he added. He asked the Deputy Commissioners (DCs) of all districts of the division to personally monitor the M&R roads and buildings schemes and ensure the standard of work with proper utilization of granted funds. Legal action should also be taken against those contractors who used substandard materials and failed to complete the work in time, he warned. He also directed the DCs to hold regular meetings of the district oversight committee of their respective districts and ensure quality of work and utilization of granted funds in transparent manner. The DCs also briefed the commissioner about the progress on ongoing development schemes in their respective districts.